Standing at the edge of the summit of the highest mountain in Africa, Mount Kilimanjaro, gives you a spectacular view of Tanzania. With both the highest and the lowest points of Africa, it’s a country of great variation, famous for its national parks and wildlife. 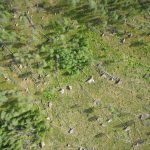 In two of these national parks, game wardens get their own spectacular view, using drones to monitor the wildlife and the dangerous poachers. The savannah can be a wonderful place. But it’s also a dangerous one. A wide range of animals inhabit these vast beautiful areas, making life eventful for game wardens all hours of the day. But the savannahs of Tanzania are facing a huge problem. Every year poachers threaten the wildlife in their quest for illicit trade. The past decade ruthless poachers in Africa have killed more than a thousand wardens. 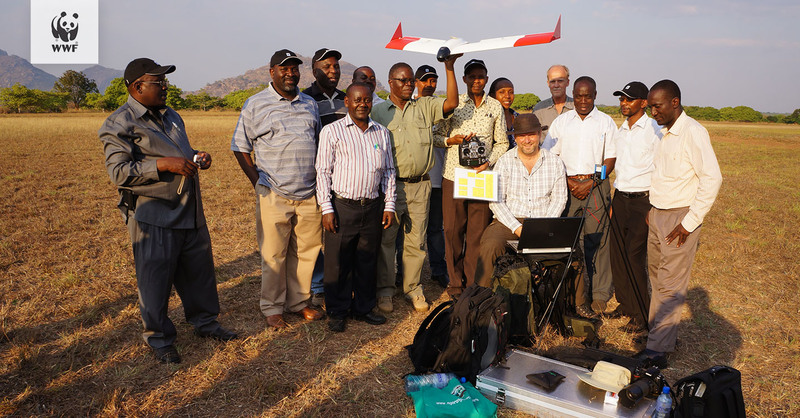 As a reaction to this slaughter of both wildlife and the people responsible to protect it, and to help the wardens monitor the savannah in a more efficient way, SmartPlanes delivered drones to the World Wildlife Fund (WWF) in Tanzania. 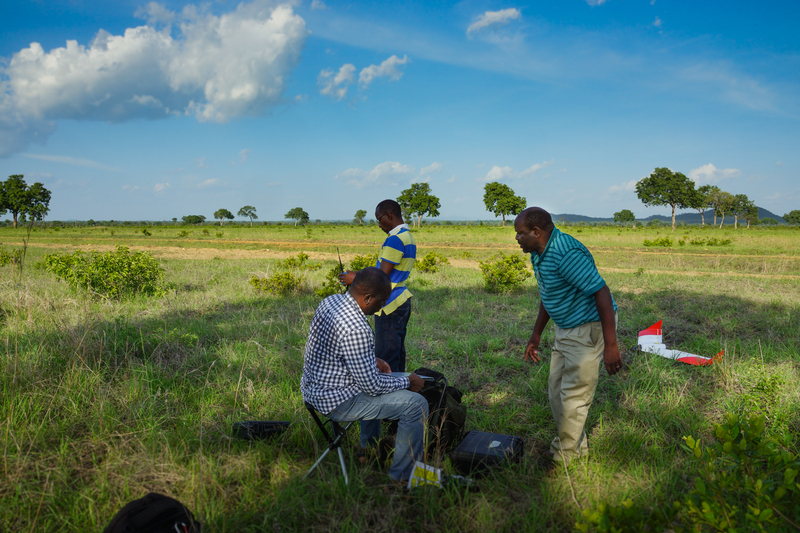 The drones were immediately put to work at the Selous and Mikumi national parks. “It is a great tool for our work to protect and monitor the wildlife” The game wardens of the Selous and Mikumi national parks face the same challenges as most other national parks in the country: vast areas to cover, loads of animals and deadly poachers lurking in the shadows. In their work the wardens need to monitor wildlife that moves across expansive areas, and they always risk running into deadly poachers. – The poachers are the pirates of the savannah. Mobile, well-equipped gangs roam the vast areas and will not hesitate shoot if they are discovered. The job as a warden is very dangerous and many have been killed by the poachers. We need to spot the poachers before they spot us, otherwise they will ambush us. The drones can very well save our lives, says Allan Carlsson, WWF. Since the game wardens started using drones things have gotten better. 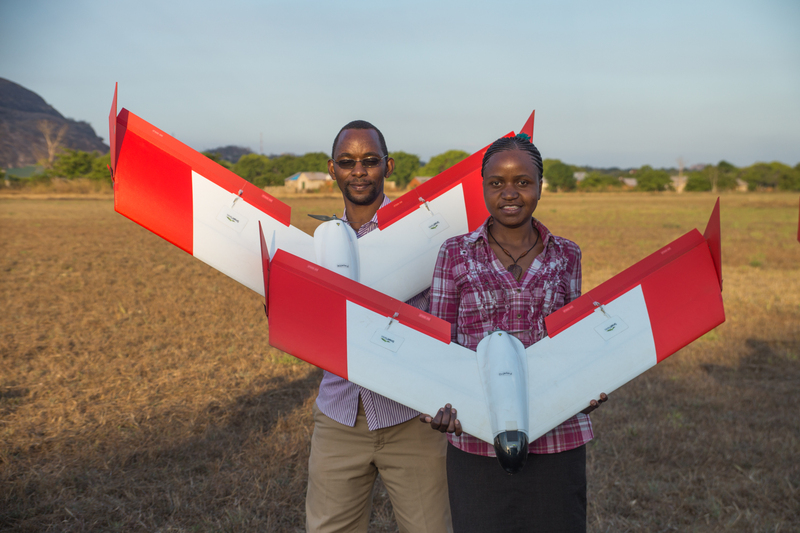 The use of drones has proved to be an efficient way to detect poachers. Now that the game wardens quickly can get an overview of the situation many kilometres away they have a much stronger position. Lives are spared as the wardens avoid unknowingly happening upon heavily armed poachers. 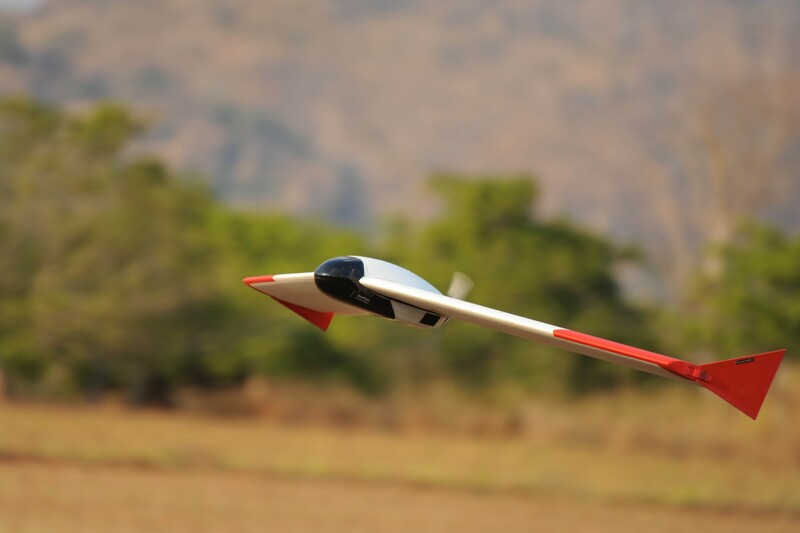 Additionally, the drones have also proven to be very useful for monitoring game like elephants, rhinos and buffalos. – Already at the training of the game wardens the team managed to identify a group of poachers in canoes on a river deep into a national park. It is a great tool for our work to protect and monitor the wildlife, says Allan Carlsson. SmartPlanes develops high quality and state of the art drones for aerial mapping, surveying, remote sensing and surveillance. 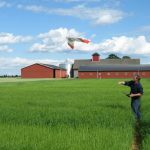 Drones that deliver precise results in an efficient and safe way. Drones that do good.